Click on a location to find out more about air quality in your area. 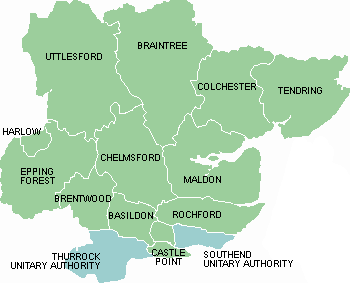 Essex air is the partnership approach to improving air quality for you. The air we breathe affects us all, click below to find out more. Want to know more? Click below to learn more about air quality in your area.